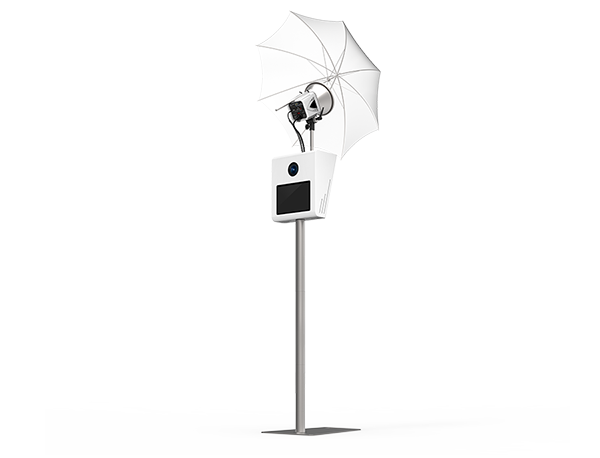 Photobooth Hire for Weddings, Birthdays, Black Tie Events, Parties, Charity Events … Hire available in Northern Ireland and Ireland. 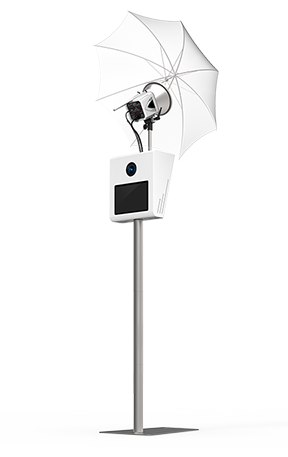 Hire our awesome open-air photobooth – We can’t wait to be a part of your event. High grade Canon DSLR Camera for quality images. You can totally customise your template to suit your event. We have lots of choices for you to choose from from 6×2 Strips to 6×4 templates. With lots of choices for your perfect backdrop to suit your event. Our perfect prop box is changed seasonally to suit all over seasonal events. We love to update our props regularly to keep up to date with current trends. You can add on a custom prop box if your having a specialist event for example – Hawaiian event. Add on our guest book for memories of all the guests in your booth. Choose from our selection of backdrops to fit in perfectly to your event.